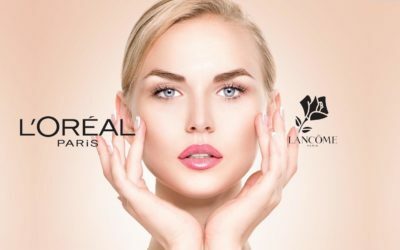 When we talk about Lancôme and Clinique, we talk about some of the most popular brands in cosmetic industry at the moment. Clinique is born in our USA in the 70s and it has become a subsidiary of Estee Lauder Companies some years ago. Lancôme is a bit older than Clinique and it was founded in France around 1930. It has become a subsidiary of L’Oreal Luxury Products but it maintains its French traditions in everything it creates. 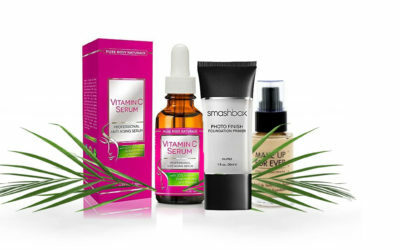 Clinique gives to the beauty industry products for skin care, toiletries, fragrances and various cosmetic items. 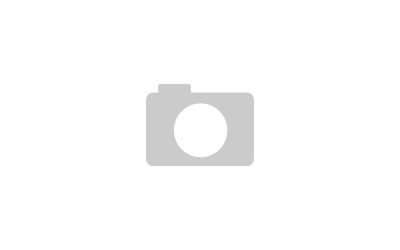 Lancôme creates great, high priced perfumes, skincare products and makeup products. 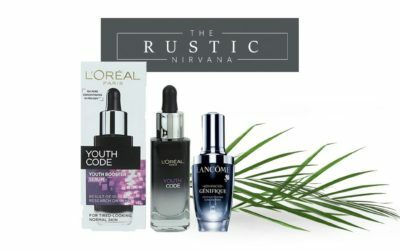 Some of its products have become iconic, like Lancôme Hypnose Mascara or Lancôme Genifique serum. Its products are the results of the scientific research from its laboratories. 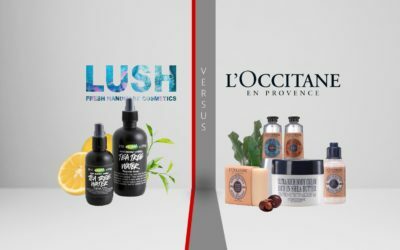 It seems that Clinique’s skin care products are fragrance free, whereas as Lancôme creates luxurious products that go great for the oily skin also. If we talk about foundation, both manufacturers are making products that fight against aging or give protection against the sun, or…all together. 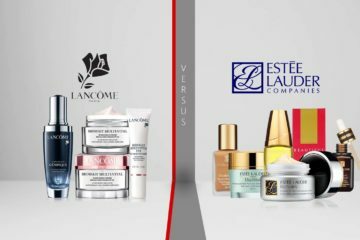 The price range is similar, but Lancôme “manages” to go a bit higher than Clinique. 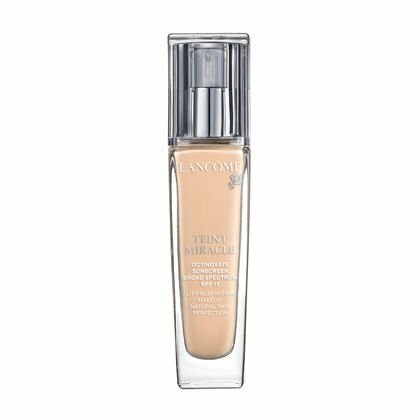 Lancôme created an oil-free, long wearing liquid foundation that gives your skin a matte, natural appearance. The foundation comes in a nice bottle and its hygienic dropper makes it easy to use. As this bottle is made of glass, a carefull handling is required. Clinique’s Even Better Makeup SPF15 addresses to dry, combination and oily skin and gives a great coverage, for the entire day. A little goes a long way and this foundation evens the skin tones, creating a natural look. Lancôme’s Teint Idole gives a medium-to-full coverage and spreads smoothly on skin. It’s a rich and soft foundation that goes quickly into the skin, nourishing it at the same time. The oil-free Even Better Makeup from Clinique diminishes age spots and gives a moderate-to-full coverage. It also protects against new discolorations since it has SPF-plus antioxidants. It comes in a small bottle, in 30 different shades. A little goes a long way and it lasts all day long. Lancôme’s Teint Idole Ultra 24h gives sunscreen protection (SPF15) and gives a shine-free look to the skin since it contains perlite and silica. It’s fragrance free, non-comedogenic and addresses to all skin types. A typical moisturizer is required to use before this foundation. Both foundations are long lasting, provide sun protection and come in 30 or more shades. 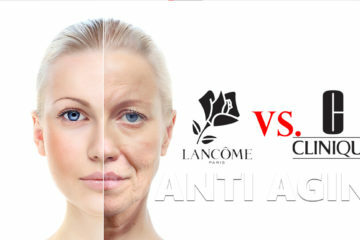 Both manufacturers created foundation that are also fighting against aging symptoms: dark spots, wrinkles, fine lines. 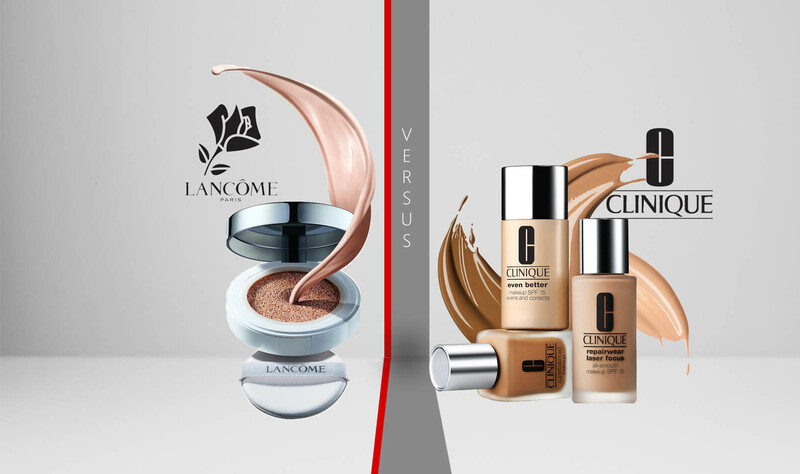 Lancôme gives you Rénergie Lift Makeup that addresses to normal and even dry skin. It protects also against sun’s bad UV’s (SPF20) and the micro-lift technology used, along vitamin E, give a younger look to your skin. Clinique Repairwear AntiAging Makeup works against fine lines, aging, dark spots and protects also against the sun thanks to its SPF 15 feature. It glides smoothly onto the skin and absorbs pretty fast. It’s long lasting and gives a great coverage. Lancôme’s Rénergie Lift Makeup gives a good hydration to the skin, while making it smoother. It gives no outbreaks and builds up great. It leaves a subtle perfume and doesn’t stay into lines. Clinique’s Repairwear AntiAging Makeup is non greasy, gives a natural look and its pump dispenser makes it easy to use. It evens out skin tones and works great on mature skin. It gives a natural, flawless and a little goes a long way. Even though this products are on the higher side when it comes to prices, most customers appreciate their high quality. The oil-free, fragrance-free Lancôme Teint Miracle Natural Makeup has a lightweight texture and contains rose extract. This gives it the ability to hydrate for more than 12 hours and to provide a sheer-to-moderate coverage. Your skin looks natural, not cakey. This foundation lights up your makeup from within and gives your skin radiance. 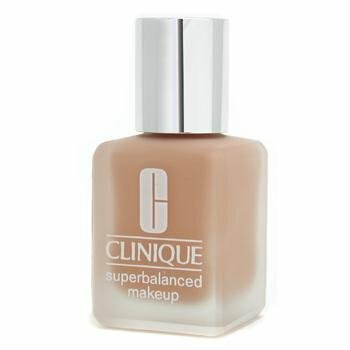 The oil-free liquid foundation Clinique Superbalanced makeup gives moisture to the skin while subtracting oil where needed. It’s a smart makeup that balances your skin exactly where it needs, giving you a perfect look. It’s long lasting, lightweight and provides good coverage. It gives your skin a nice finish and no breakouts. Lancôme’s Teint Miracle Natural Makeup is also sun protecting (SPF15), non-comedogenic and non-irritant and gives no breakouts. It addresses also to the sensitive skin and its pump makes it easy to use. You can apply it with a foundation brush in circular movements for an “airbrushed” effect. Clinique’s Superbalanced Makeup is silky and gives a moderate, water-resistant coverage. It works better for combination skin. Apply it in center of your face with your fingertips or a brush. Blend it evenly to obtain a natural look. For a flawless finish, dampen your fingertips and blend edges along jaws.